Subsequent to the successful completion of two years fellowship, she united the team to serve up the group who suffer from infertility, with Anish Fertility & Women Care Centre, Guru Hospital, Madurai. 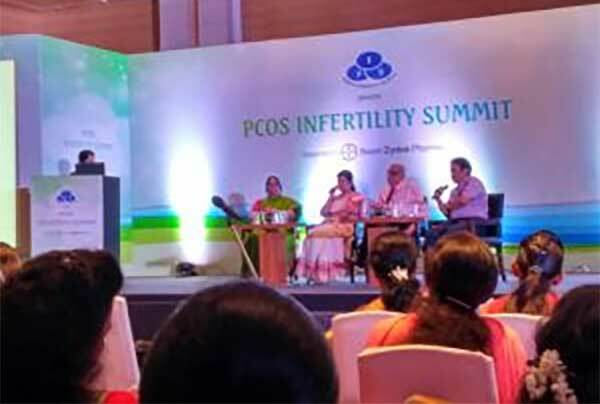 It is in fact proud for Guru to present such an experienced and qualified infertility specialist in South Tamil Nadu and a member of National Board in Reproductive Medicine. Dr.B.Kalpana has attended more than 100 conferences and also guest lecturer in more than 20 conference/CME. Presented a paper on need for exogenous LH in IVF in Bangalore O & G Society and won the Ist prize. Coordinated in IUI workshop during 2009 Yuva Fogsi, and taught IUI techniques, Co H, how to improve success rate. 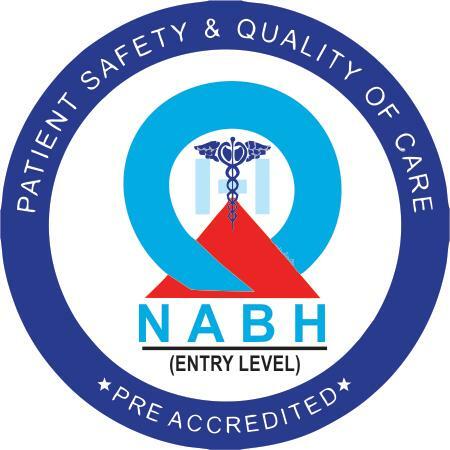 Over 100 gynecologists underwent training. Dr Kalpana was the coordinator of hysteroscopy workshop in Yuva Fogsi 2012 in which difficult hysteroscopy surgeries were demonstrated. International faculties have been called for that workshop. She has organized a CME on 12/04/2008 where infertility topics were discussed in depth. 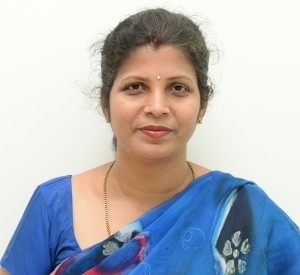 With in the mid age of her service career she has done ICSI for more than 4000 couples and more than 8200 IUI and she has been maintaining a very good success rate as more than 1500 ICSI babies were born. . Besides, more than 7500 hystero laparoscopy had been done. 6 ICSI babies were born on 26/02/2010. ICSI was done for several male factors, azoospermia, severe endometriosis, POF. 5 ICSI babies were born on 19/03/2010. This again confirms the very good success rate at par with the world’s standard. Adding to the credit, 35 year old patient with septate uterus after hysteroscopy resection and IVF conceived a triplet baby. World wide incidence of such an event is 1 in 25 million. A 58 year old retired Tehsildhar, after getting voluntary retirement from Govt. service, who was a 5 year post menopausal lady, conceived following IVF and delivered a 3 Kg female baby on 11/07/2010. ON 26/02/2012 CME, FERTICON 2012 WAS ORGANIZED BY DR. KALPANA AT HOTEL TAJ, in which recent advances in infertility were discussed. Hands on training in USG & IUI were given to gynecologist. More than 300 gynecologists were benefited. More than 25 free medical camps were conducted in various places of Tamil Nadu including of remote villages to create infertility awareness. Free infertility consultation was given to the needy patient in all these camps.